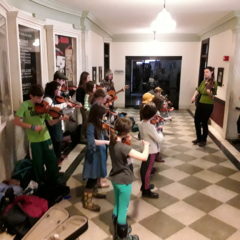 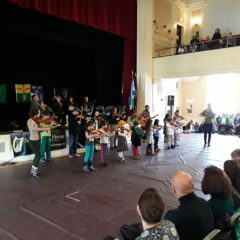 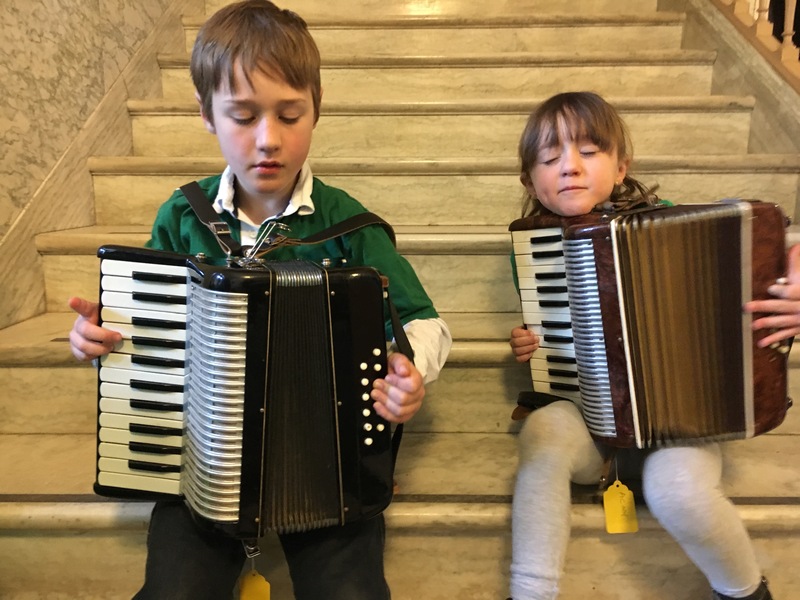 Thanks to Ruth, Elizabeth and Elizabeth from the Burlington Irish Heritage Festival, Sarah King, Yasi Zeichner and all the Fiddleheads participants and the crew at City Hall, we were able to celebrate St. Patrick’s Day with an instrument petting zoo installation and a performance by Fiddleheads. 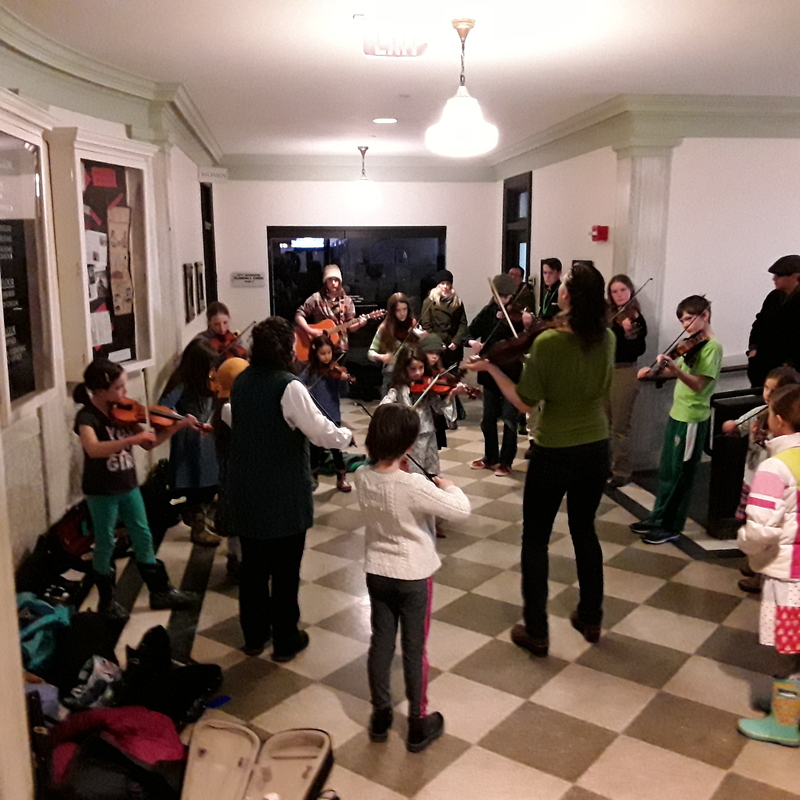 Dozens or families and children kept the instruments in constant rotation and about 15 Fiddleheads participants launched the music at the Ceili. 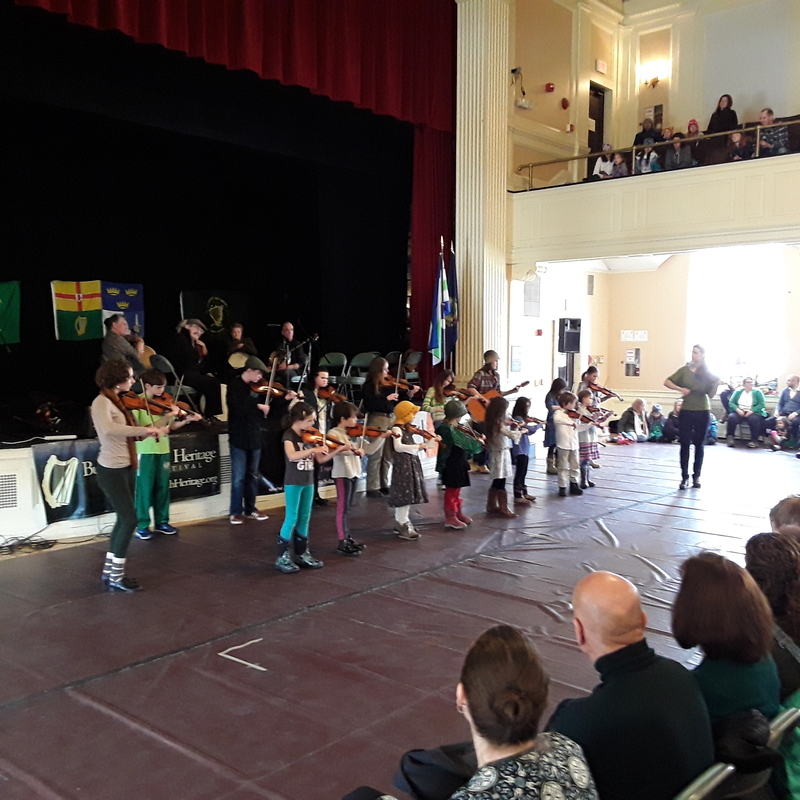 Channel 17 video from the Festival Ceili here: https://www.cctv.org/watch-tv/programs/irish-heritage-festival-2019, including some footage bout the Instrument Petting Zoo, Sarah King, and Fiddleheads. 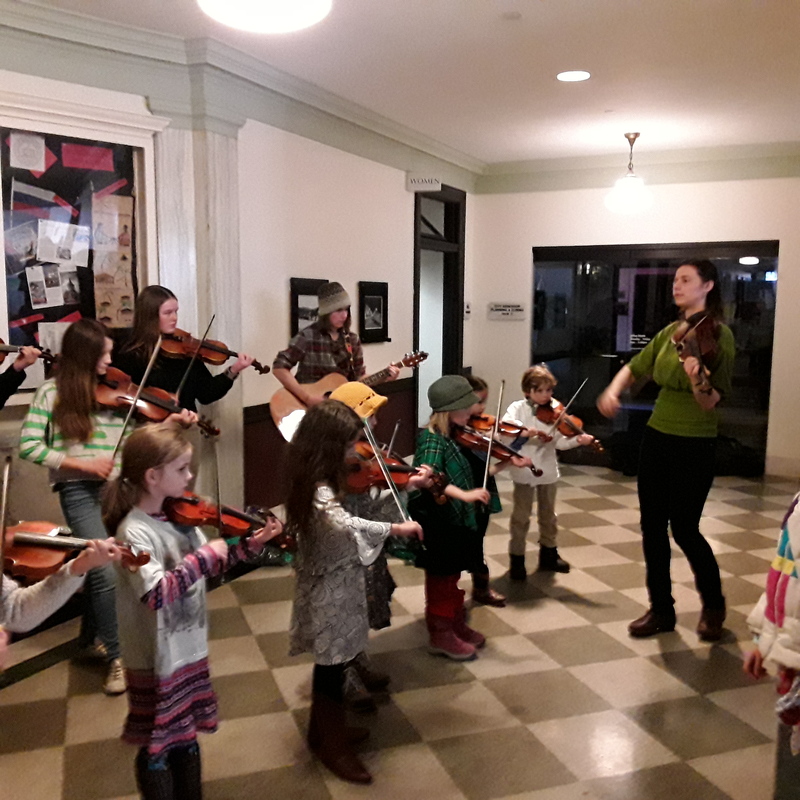 Next up for Fiddleheads is a 2-part residency with Yasi Zeichner starting on 3/23/19 at the Burlington Violin Shop. 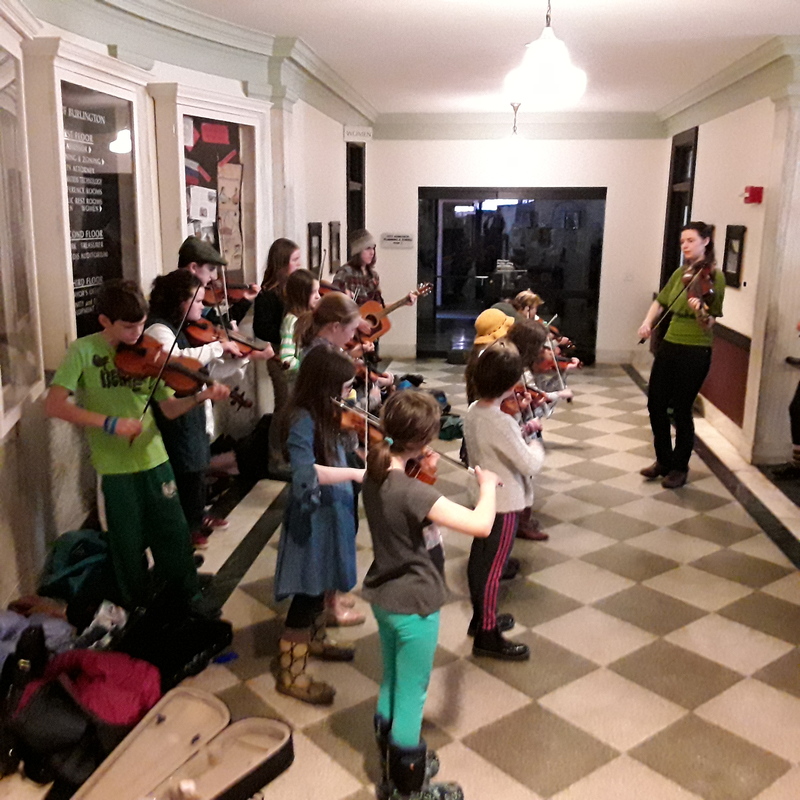 2nd rehearsal is 4/27/19, preparing for a performance at Shelburne Museum on 5/12/19.